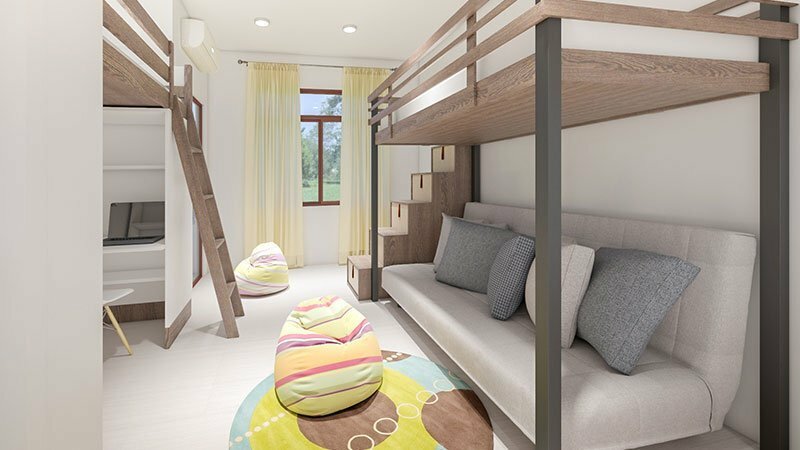 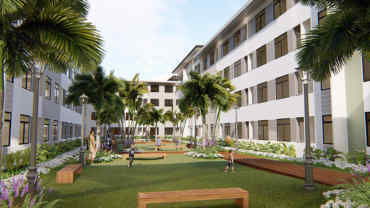 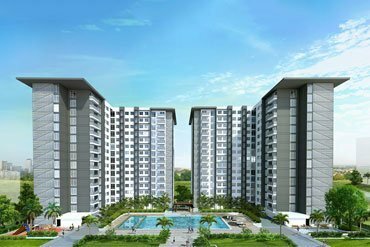 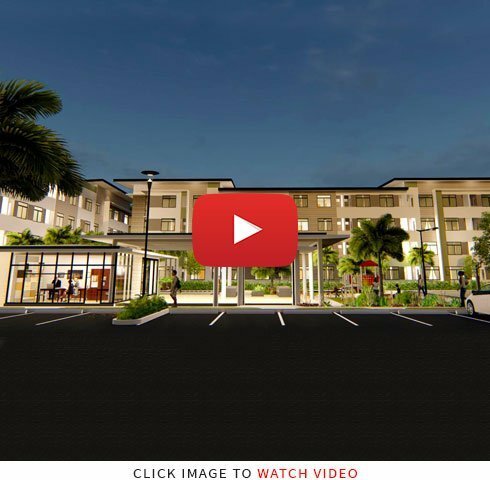 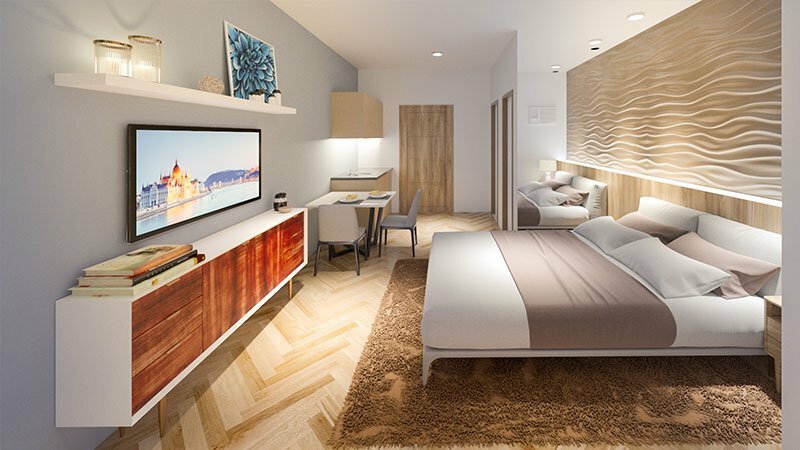 Plumera Mactan Cebu is the newest project by Johndorf Ventures. 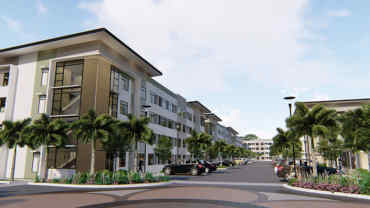 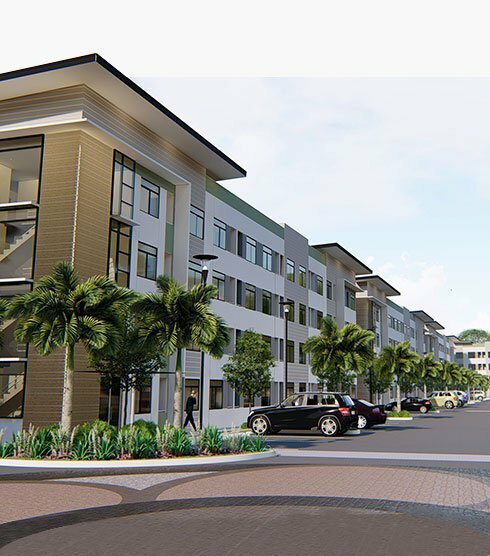 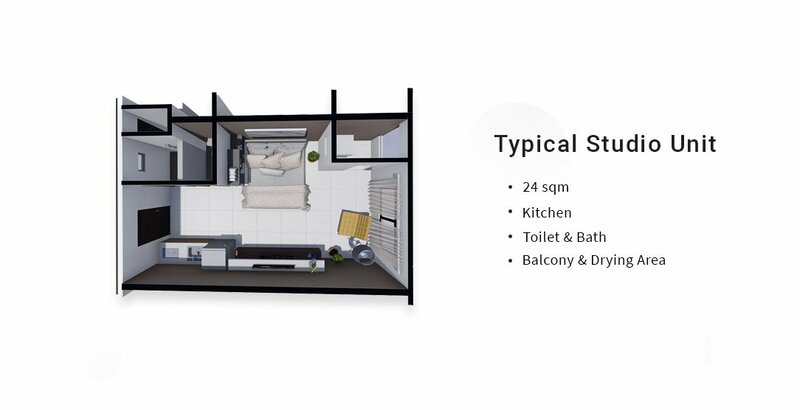 Strategically located at Basak, Lapu-lapu City composed of Studio Type: 24 sqm, 22 Buildings, 96 units per building. 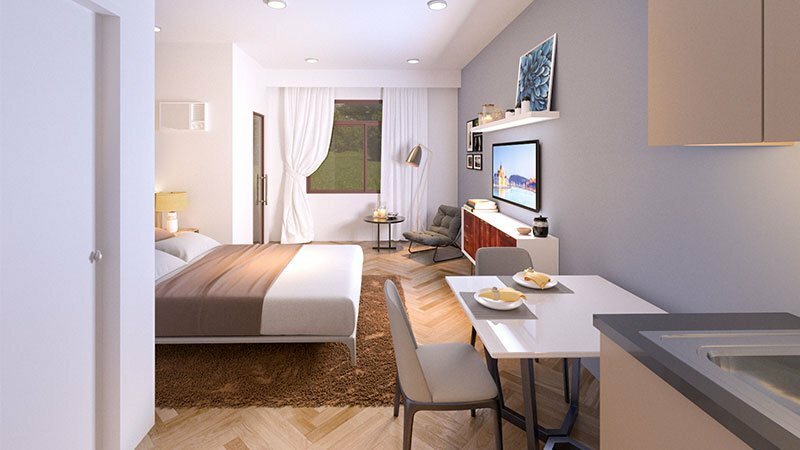 Ideal for starting families, investors, foreigners, OFW’s, BPO-ICT employees, MEPZ and resort executives andbusiness owners. 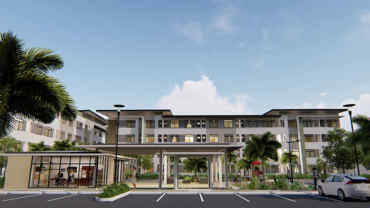 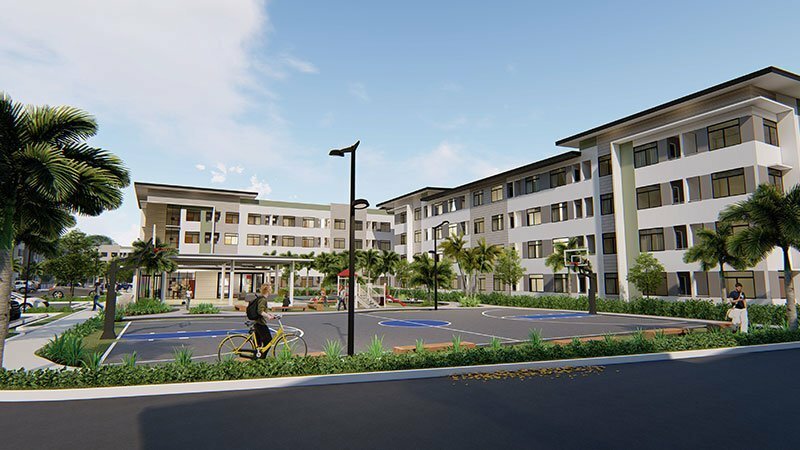 It is also conveniently located near the Mactan-Cebu International Airport and Mactan Doctors Hospital. 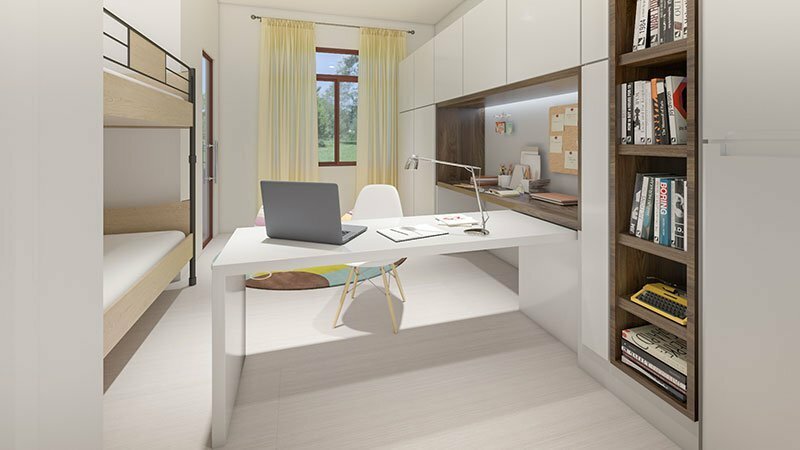 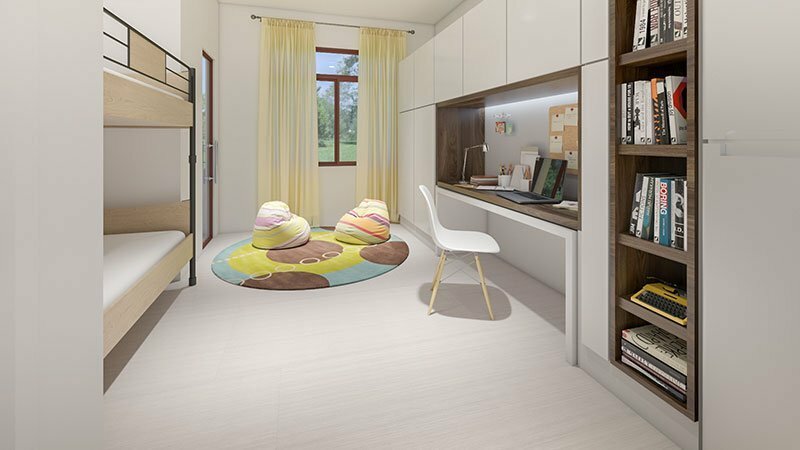 Close proximity to schools and churches, Gaisano Grand Mall Mactan and Lapu-Lapu City College. 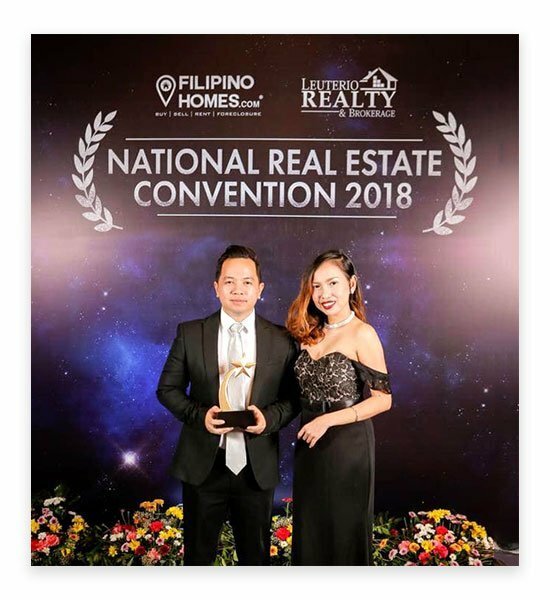 Location Map – Within close proximity to MCIA, commercial establishments, churches, schools, and hospitals.